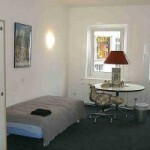 German Courses in Hamburg at Colon Language Center. Hamburg, Germany’s gateway to the world, is a traditionally liberal city with a rich history. The metropolitan area has a population of almost 2 million. It has important trade relations and is very receptive to international influences. Hamburg is the second largest port in Europe. It is an important center for arts, sport and fashion. The presence of numerous important publishers makes Hamburg Germany’s newspaper center. 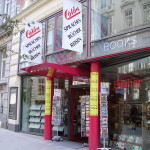 “Colon Language Center” is a German language school offering full immersion German courses in Hamburg and located in 3 buildings in the center of Hamburg. The buildings have all been completely renovated, and now house 80 classrooms in which 22 languages are taught. 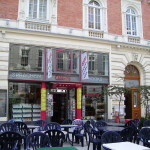 In the main building, there is also a cafeteria-bar with an international atmosphere for students and the general public and it offers a wide range of meals. 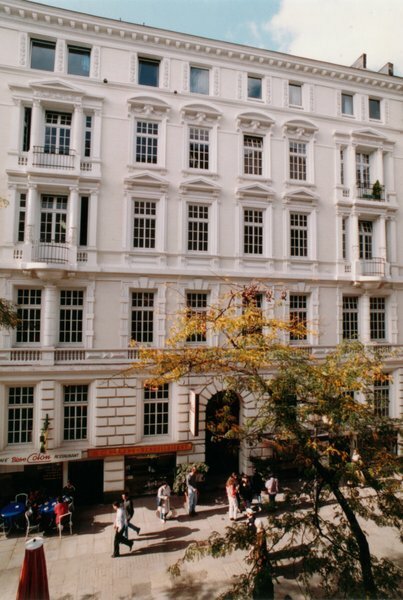 The German department has the biggest faculty in the school (40 teachers). 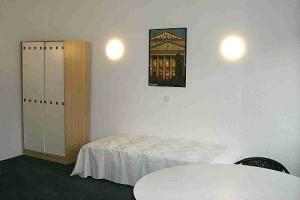 The school has a balanced international atmosphere. 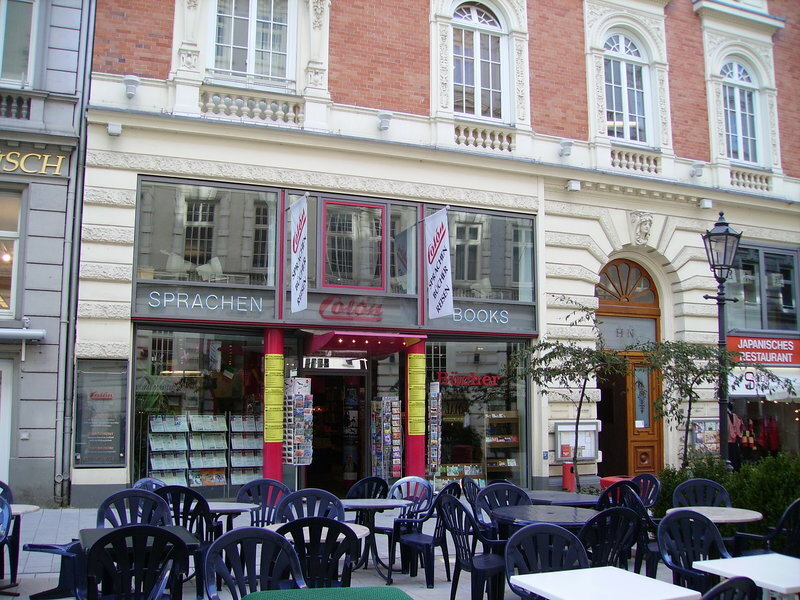 It also has an international bookstore, stocking books on all major foreign languages, as well as course books for the study of languages. 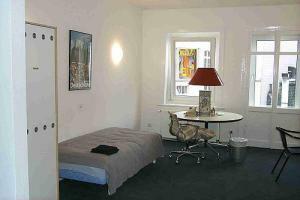 As of 2001 they also offer a student residence located on the same premises. Minimum enrollment age for group courses: 16. Intensive German Course Group 12 — Morning Schedule: 8:50 AM to 1:00 PM. 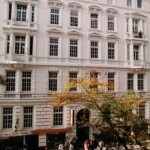 25 German lessons ( 45 minutes each ) per week, maximum of 12 students per class. Intensive German Course Group 12 — Afternoon Schedule: 1:30 PM to 5:45 PM. 25 German lessons ( 45 minutes each ) per week, maximum of 12 students per class. Combined Intensive German Course Group 12 PLUS — Morning Schedule for group classes: 8:50 AM to 1:00 PM . 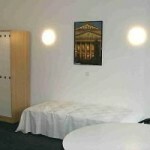 25 German lessons (45 minutes each) of General Group 12 (see above) PLUS 5 One-to-One German lessons per week. Combined Intensive German Course Group 12 PLUS — Afternoon Schedule for group classes: 1:30 PM to 5:45 PM.. 25 German lessons (45 minutes each) of General Group 12 (see above) PLUS 5 One-to-One German lessons per week. Important Note: The school offers group courses in the mornings – 8:50 AM to 1:00 PM- and also in the afternoons -1:30 PM to 5:45 PM. Students choosing the afternoon schedule receive a significant discount. Materials fee (all courses): approximately USD 39, payable upon arrival! 2019 Starting dates for all group German Courses in Hamburg: Intermediate and Advanced students may start any Monday. Complete beginners MUST start on the following dates: 2, 28 January / 4 March / 1, 29 April / 3 June / 1, 15, 29 July / 12 August / 2 September / 30 September / 4 November / 2 December. Holidays 2019: 1 January, 19-22 April, 1 May, 30 May, 10 June, 3 October, 31 October. The school is closed between 24 December 2019 and 1 January 2020. Classes lost due to holidays are NOT made up. 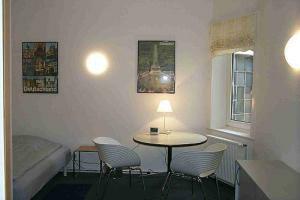 The Colon Language Center offers several different options for students requiring accommodation arrangements in Hamburg. Carefully selected and supervised host families offer students the possibility to experience German culture through daily life with a German host family. 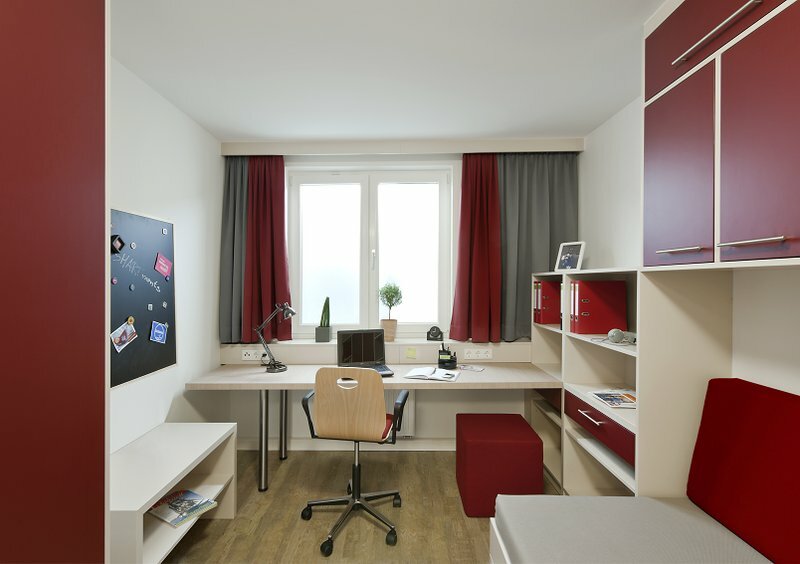 Students looking for more convenience also have the option of staying at the Colon Language School on-site residence. 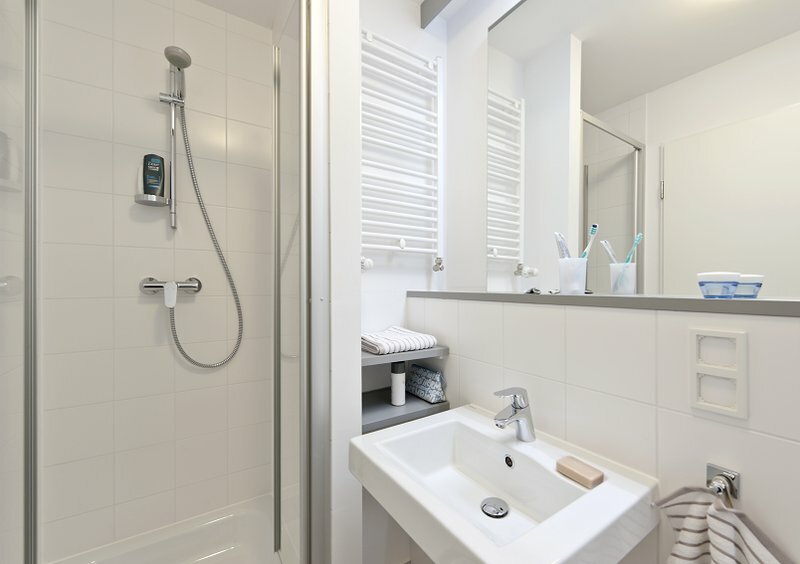 Students wishing for more interaction with other students can stay at a shared apartment, and those looking for more privacy may stay at a Private Studio apartment. 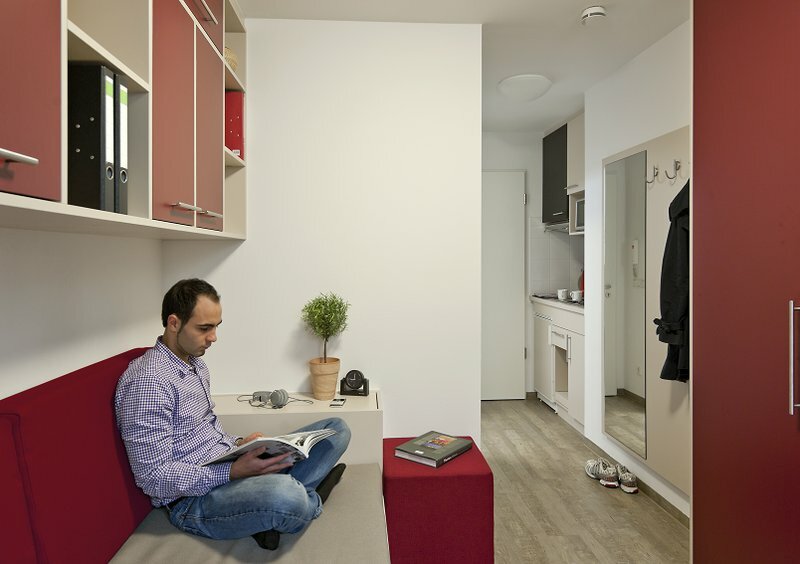 Shared Apartment: Single rooms in off-site apartments shared with Germans or other students. Minimum stay 4 weeks, minimum age 18. 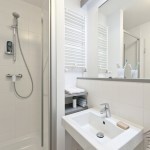 Private room, shared bathroom, bedding and towels are provided. Use of fully equipped kitchen (no meals are provided). Important note: Arrival at the apartment is on Sunday and departure is on Saturday!. Private Studio Apartment: Small private studio apartments located off-site (15 minutes by Tram / 25 minutes walking distance from school). Minimum stay 4 weeks, minimum age 18. Private room, private bathroom, bedding is provided. Fully equipped kitchenette (no meals are provided). Important note: Arrival at the apartment is on Saturday from 10:00 AM to 3:00 PM only and departure is on Fridays by 10:00 AM!. 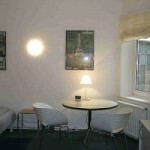 ** a 300 Euro refundable deposit is required upon arrival for the Private Studio Apartments. Deposit will be refunded upon departure if there are no damages at the apartment. 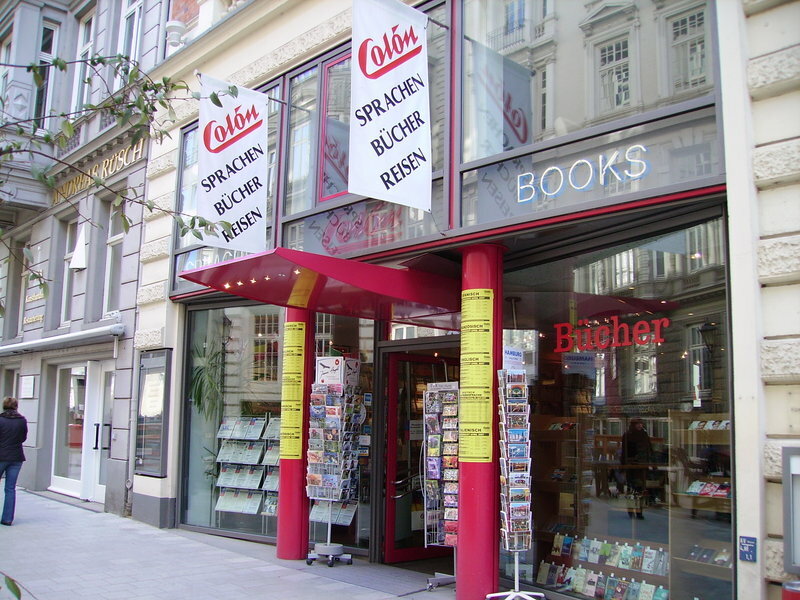 In addition to their German Courses in Hamburg, the Colon Language Center also offers activities and excursions at a nominal fee to cover transportation and other expenses. Airport Transfer: from Hamburg airport is available upon request and at additional charge: USD 126 one-way.